Ardyss body magic will drop a woman down 3 dress sizes in 10 minutes with No diet surgery exercise or pills. It is a body reshaper but unlike other reshapers this is a compressor and when fat is compressed it turns into liquid coming out of your waste and urine. 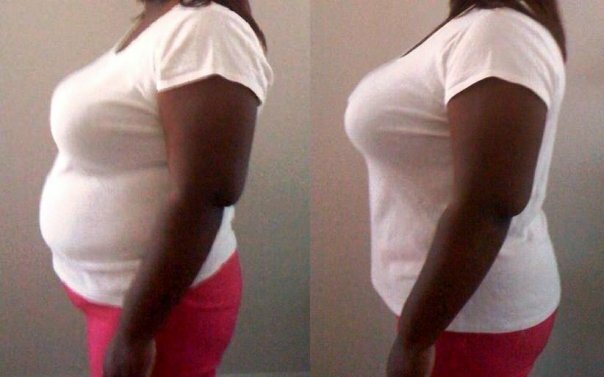 It will drop you down at least 1 size per month under your body magic. It was designed by an orthopedic surgeon. It aligns your spine, corrects your posture and gives you an instant hour glass figure that your husband will LOVE. I love the Body Magic this product has literally changed my entire familys lives. I am very greatful for this blessing. Email thebodymagicdiva@yahoo.com for more information! Enjoy 20% off your order with code: SPECIAL20 Take advantage of our FREE shipping on $150+ and 100% Satisfaction Guarantee. 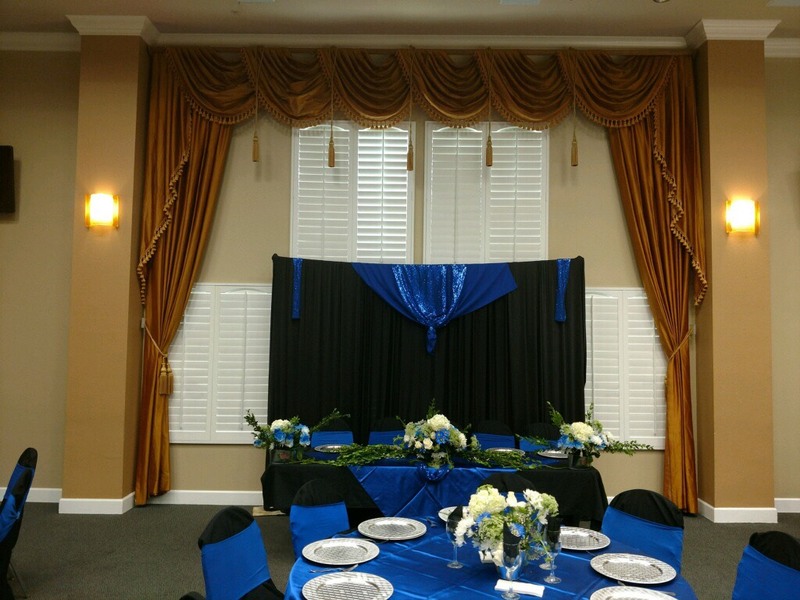 We guarantee you will find a unique favor to complement your personality and wedding theme. 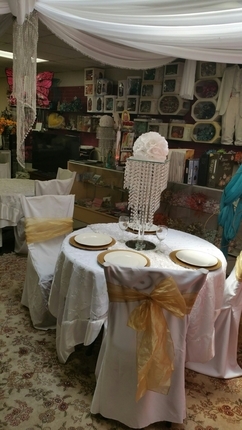 Browse our beautiful selection of wedding accessories, such as cake toppers, toasting flutes, and guestbooks. You'll like what you see! In fact, if you don't find exactly what you were looking for on our website, let us assist you in a custom order through our complimentary Favor Finder Service. One of our favor specialists will word one-on-one with you in finding the perfect iems to complete your dream wedding. Couture Bridal Jewelry and Bridal Accessories for the Discriminating Bride! We have everything from bridal wedding accessories to bridal hair accessories to help you plan your very special wedding day. 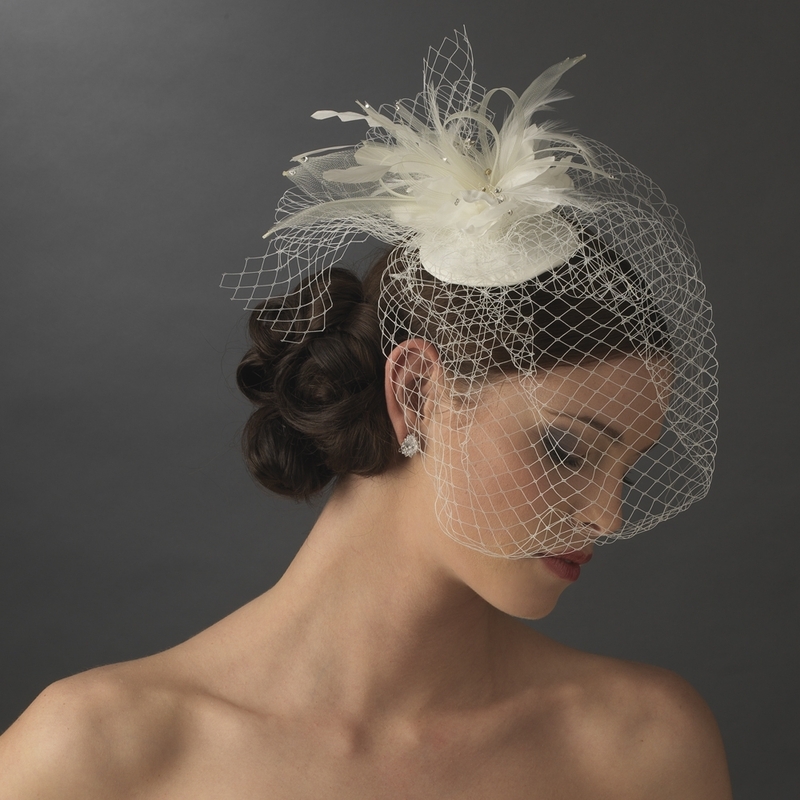 A garter, tiara, necklace or a veil - they all come together to make you beautiful on your wedding day. No one element completes the beautiful picture - it's how they look together that is important. Let us show you the latest trends and explore your accessory options. We try to only carry items that are unique & stunning. The quality of our inventory is top of the line & worthy of saving to pass on to the next generation. We carry stunning unique couture bridal gowns for our elegant brides at every style and price venue. You can easily walk through the salon and see the most current designs from European collections as well as an impressive selection of North and South American designs. 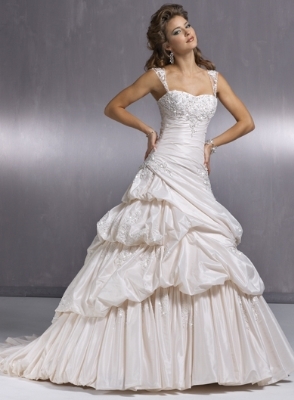 Top quality professional wedding gown cleaning and preservation at affordable prices. Guaranteed against yellowing. Free shipping. Available throughout the Continental US. 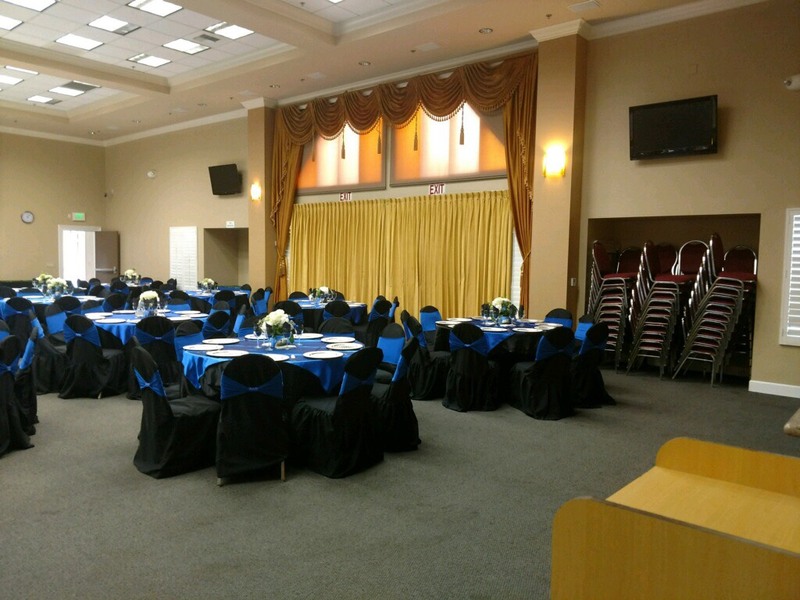 13933 S. San Antonios Dr.
We've been in business for over 12 years, serving Norwalk and surrounding communities. 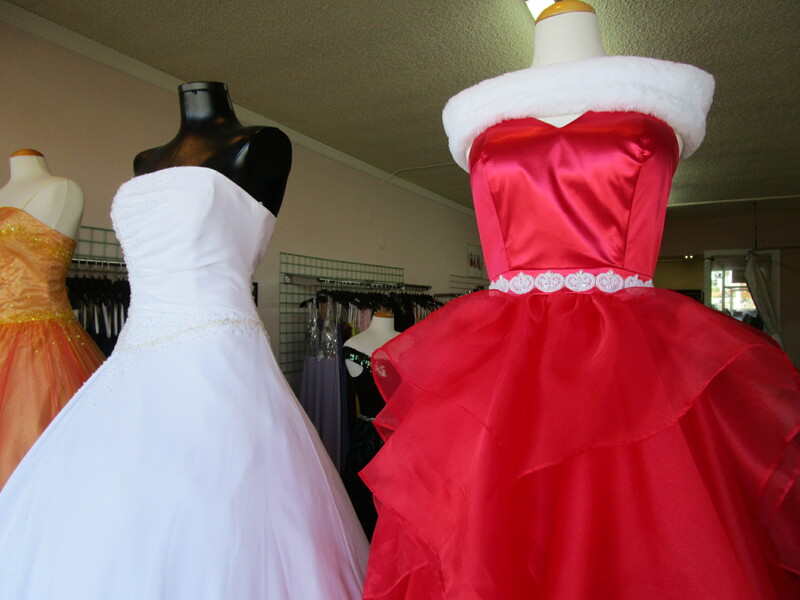 We specialize in custom made Bridal Gowns, Quinceaneras, Bridesmaids, and formal gowns. 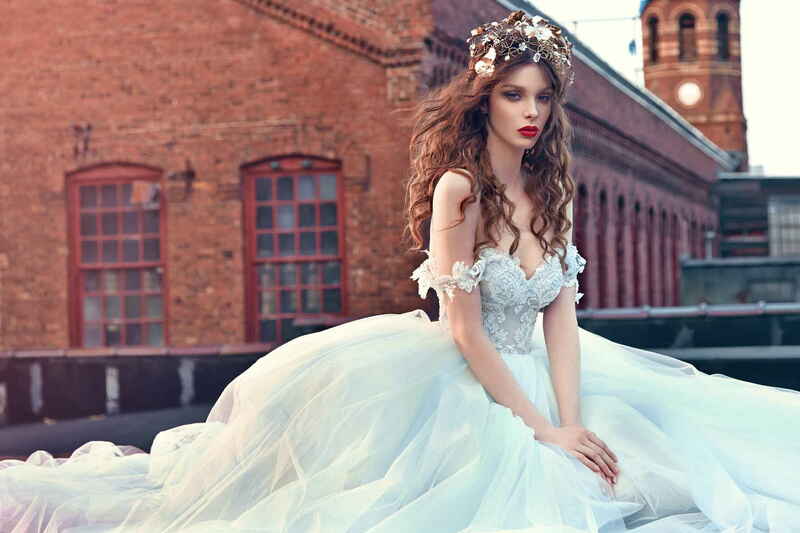 As an official Retailer for Mary's Bridal, Davinci Bridal, and Bella Sera you may make a selection from their catalogs and Order any dress available from us. 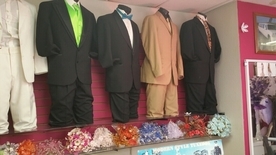 Our Tuxedo Rentals starts at $39.95 & Up. Contact us for any questions by phone 562-929-6362 or Email - Danielstux@hotmail.com. Strut Bridal Salon has the Los Angeles area's largest selection of plus size wedding gowns and plus size bridesmaid dresses. 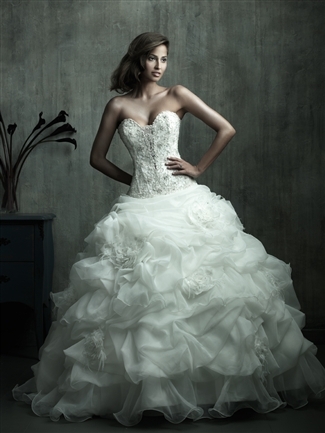 Our gown are $499-$2499. Meet our expert stylists who will make wedding dress shopping fun and easy! 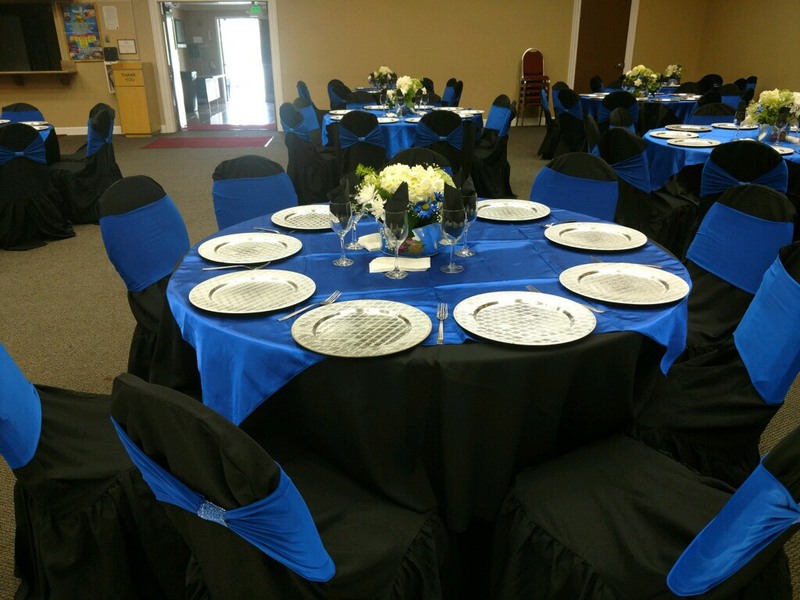 Custom made designs for all occasions. 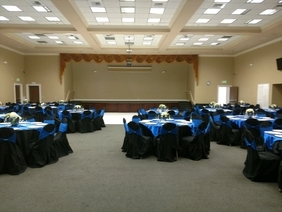 Wedding, Formal, Prom. Over 35 years experience in the designing and confection of beautiful fashion pieces. Alterations done on site. Very reasonable We offer restyling and restorations on heirloom gowns and veils. FREE consultations! 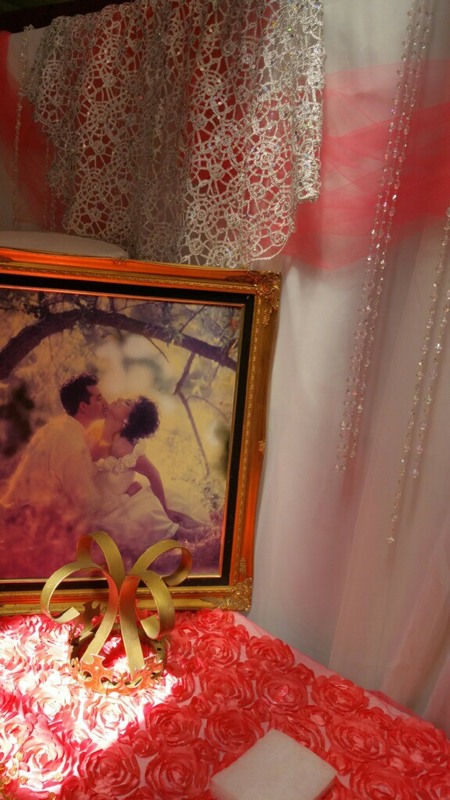 Personalized Bridal Fashions and Gifts with Dazzling Style. Just Jen Creates Unique Bridal Hoodies, Bridal Party T-shirts and Wedding Favors for the Perfect Bridal Gifts. 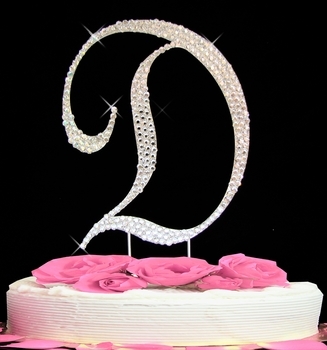 Our Specialty is Dazzling Rhinestone Designs, Made with the Finest Crystals, To Make the Bride Look and Feel Special. Virtuous Prom specializes in beautifully modest wedding dresses and formals for women of all faiths and modesty requirements. We love working with our brides one on one to to create custom made gowns that match their vision perfectly. In a rush? Our turnaround time is usually 4-6 weeks - much shorter than the industry standard of 14-16! On a budget? Our gowns start around $450 and rarely exceed $800. EVETTE'S FULL FIGURE GATER BELTS. 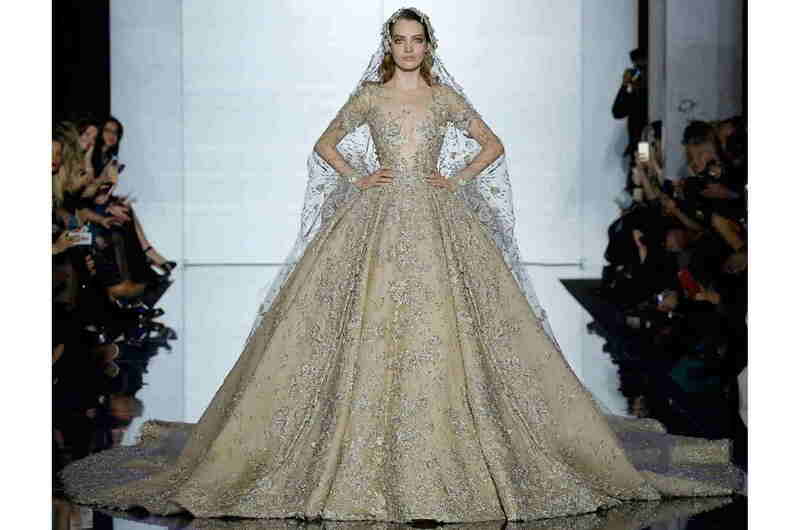 Cater to the Full Figure Brides. We make gater belts to your fit and of your choice ,color and style. Call Us Today!!! SimplyBridal designs, produces and distribute high quality wedding dresses and bridesmaid dresses. Bleu Clothing by Gabrielle Zuccaro is a luxury retail store known for having the hottest looks of the season from internationally renowned designers; Bleu also ships orders worldwide. Bleu Clothing made its debut at our flagship store in the heart of Hollywood in May of 1998. Soon after, BLEUCLOTHING.COM was launched, making our outstanding service and chic products available online. Our online store is easy, fast, secure, and offers incomparable customer care. Our pages are updated daily with our newest arrivals. Caution: 9 out of 10 times, browsing our store leads to fabulous purchases!